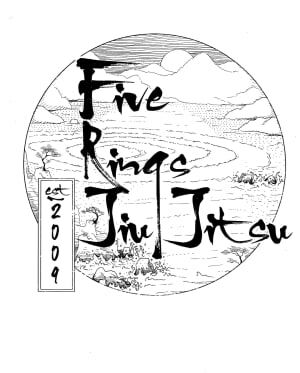 Five Rings will be officially celebrating it's Grand Re-Opening / 10 Year Anniversary on Saturday, February 9. Free for all Five Rings & Ribeiro athletes. $20 for guests. All welcome. 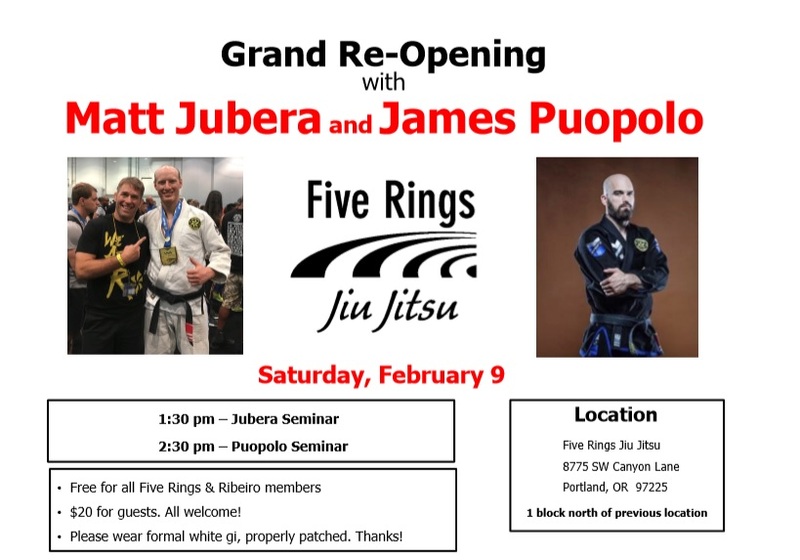 Call 503.327.8265 or email fiveringsjiujitsu@gmail.com if you have any questions.